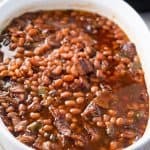 This southern-style pressure cooker baked beans recipe is incredibly simple to make and full of rich, sweet, and savory flavors. And it’s perfect for all your summer BBQ’s and picnics. My wife and I are huge proponents of cooking from scratch for two reasons: 1. It’s typically cheaper than purchasing pre-made food. 2. 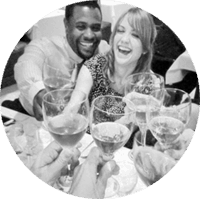 You have total control of the ingredient list and can minimize artificial additives. However, there’s one draw back to cooking from scratch: It’s time consuming. 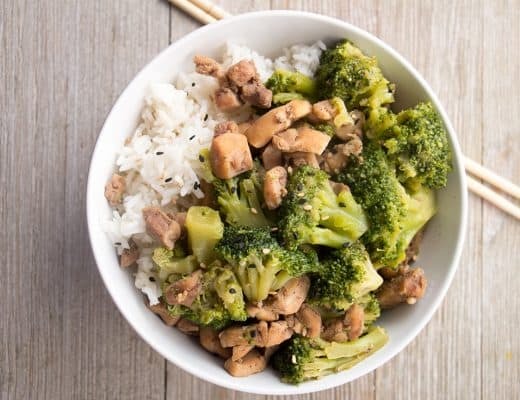 Unless, of course, you own an Instant Pot! 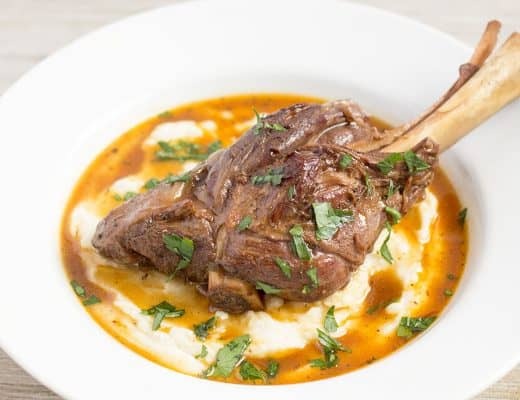 Because this recipe is made in a pressure cooker, the hands-on time is relatively low. 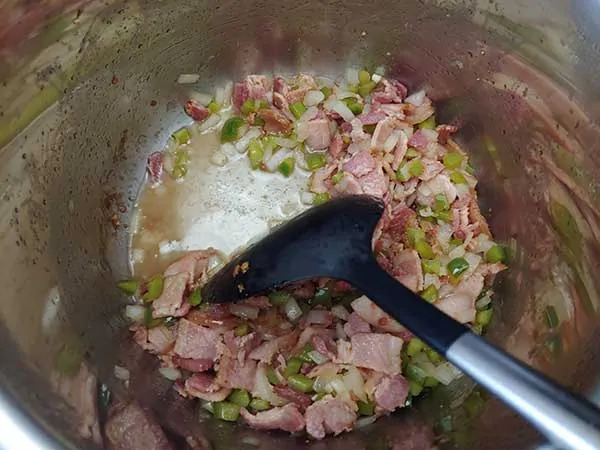 After quickly sautéing the bacon, onions and green pepper, add the rest of the ingredients, lock the lid, close the pressure valve, set the manual time for 60 minutes and walk away! No waiting hours for the beans to simmer on the stove top. And the result is a pot of delicious southern pressure cooker baked beans from scratch! Do I have to soak the beans? The short answer is: no. It is not a requirement that you soak the beans first. However… There is one huge benefit I’ve found in soaking the beans first – The whole digestion process! I don’t know about you, but I can definitely feel a difference when the beans are not soaked. And by feel, I really mean hear (and possibly smell). Catch my drift? Well, stand downwind and you’ll smell what I’m cooking. Do you know why you wait to add salt until your beans are fully cooked? Most people, like myself for a long time, think it’s because it helps the beans cook more quickly. This seems true, but is actually an illusion. 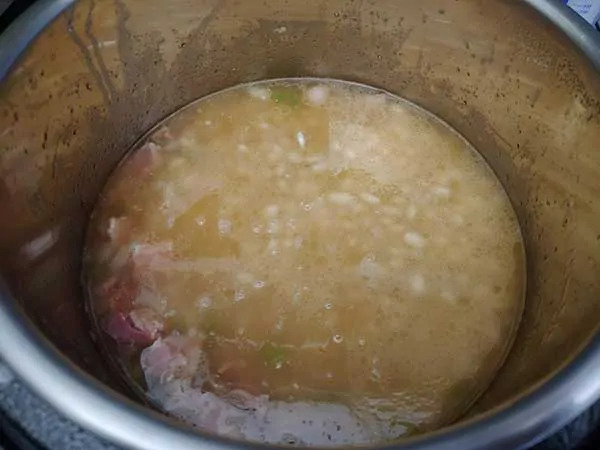 The real reason to wait is this… Salt makes the skin of the beans tough, which is why they then take longer to cook. So this is probably the only time I will ever recommend you wait until the end to season your food. Only with beans! 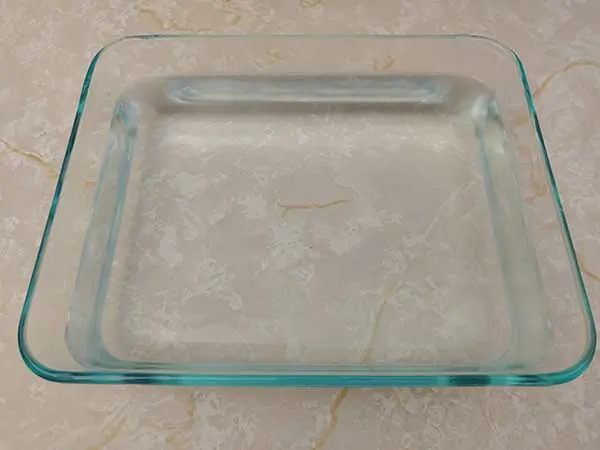 Add 1 tablespoon of salt to Pyrex dish. Fill dish with about 6 cups of lukewarm water. Add dry navy beans to dish and soak overnight (or for at least 8 hours). 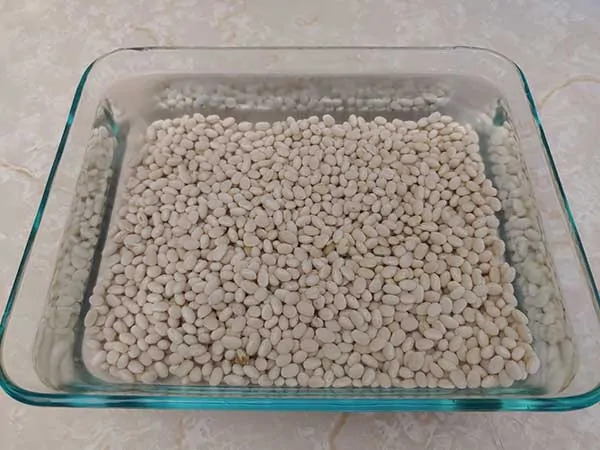 Drain beans, rinse, and remove any possible stones. 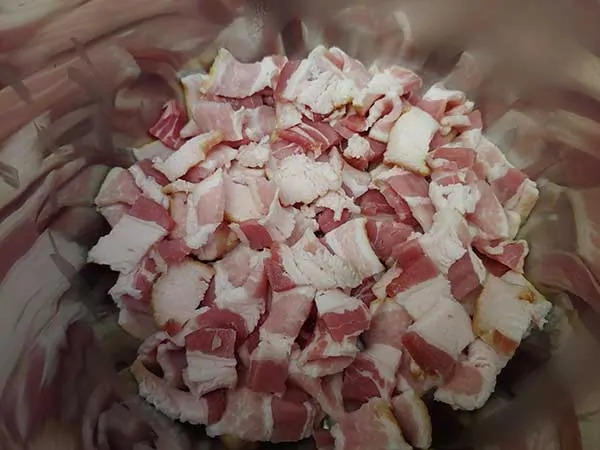 …and cook bacon until almost crispy. …and vinegar is evaporated, making sure to scrape up brown bits from bottom. …along with maple syrup, molasses, ketchup, brown sugar, Worcestershire sauce, mustard, and pepper. Mix well to combine. Lock lid and cook for 60 minutes at high pressure. 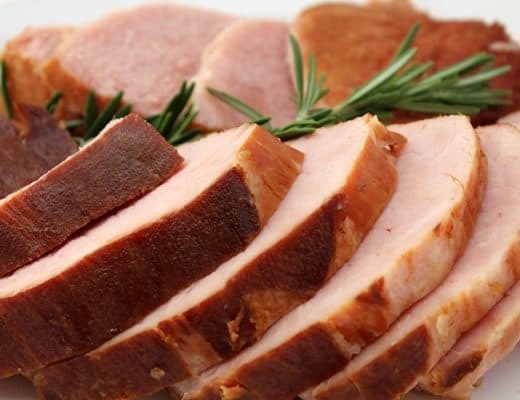 Once cook time is complete, allow pressure to naturally release for at least 15 minutes. Then release remaining pressure and remove lid. Add salt, mix well, and let sit for at least 10 minutes before serving. 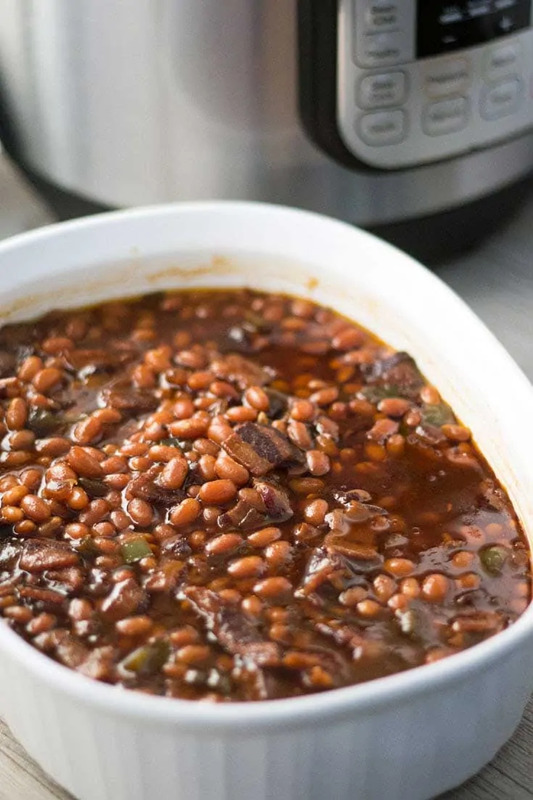 ★ Did you make these Pressure Cooker Baked Beans? 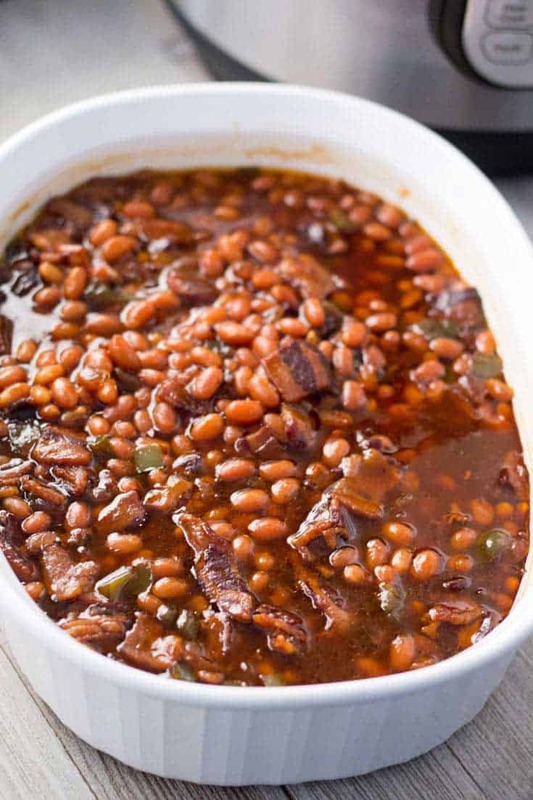 Southern-style baked beans from scratch with deep, rich, and sweet flavor! 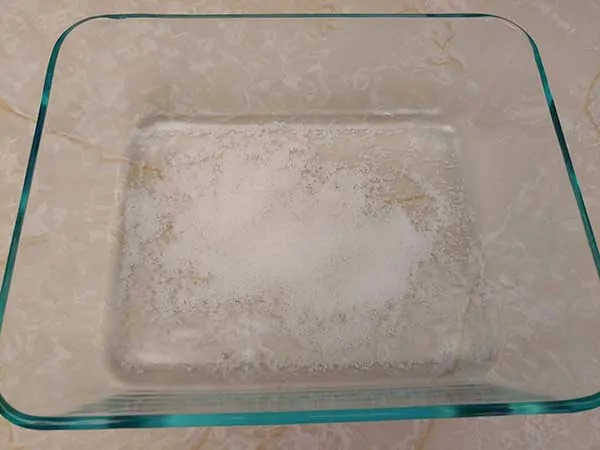 Add 1 tablespoon of salt to Pyrex dish. 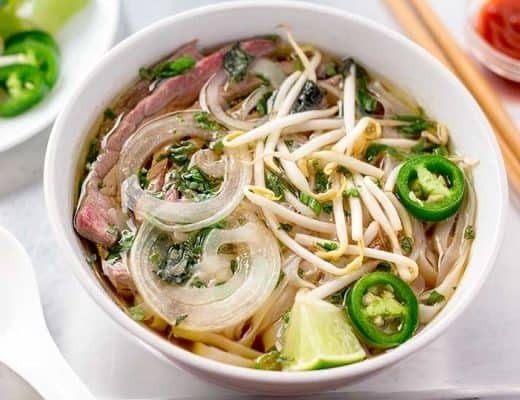 Fill dish with about 6 cups of lukewarm water. Add dry navy beans to dish and soak overnight (or for at least 8 hours). Drain beans, rinse, and remove any possible stones. 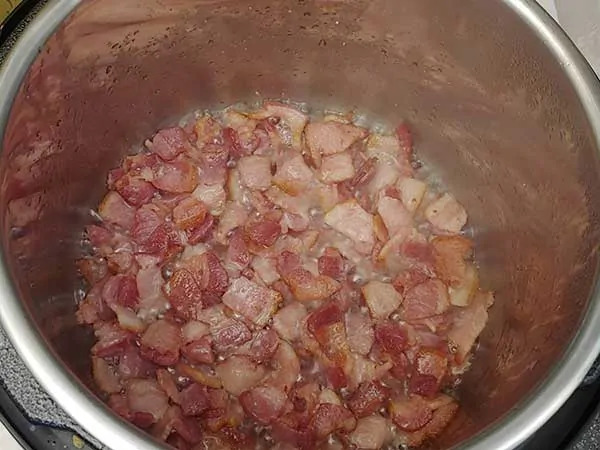 Using sauté setting – add bacon to pot cook until almost crispy. 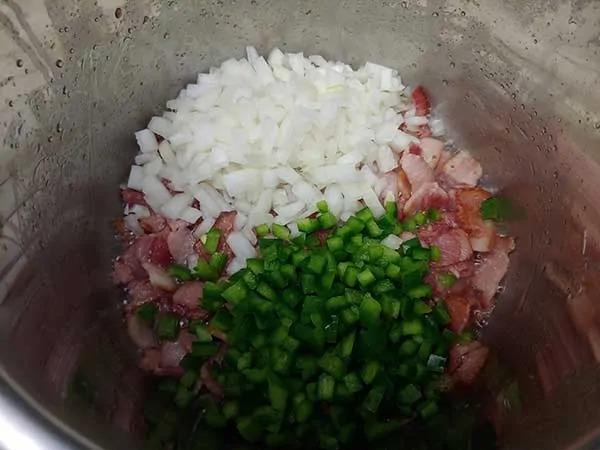 Then add onions, green peppers, and vinegar. 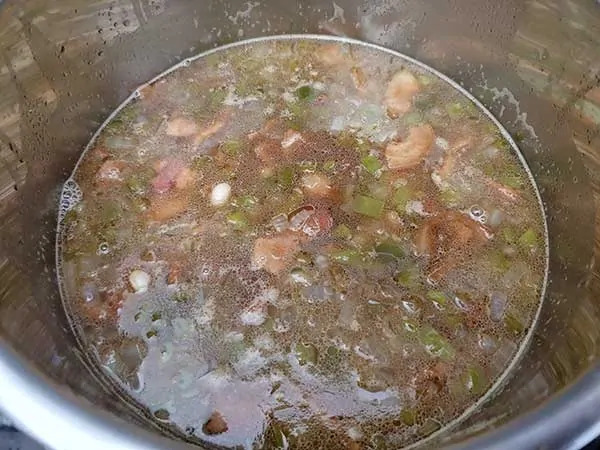 Cook until onions and peppers are semi-soft and vinegar is evaporated, making sure to scrape up brown bits from bottom. 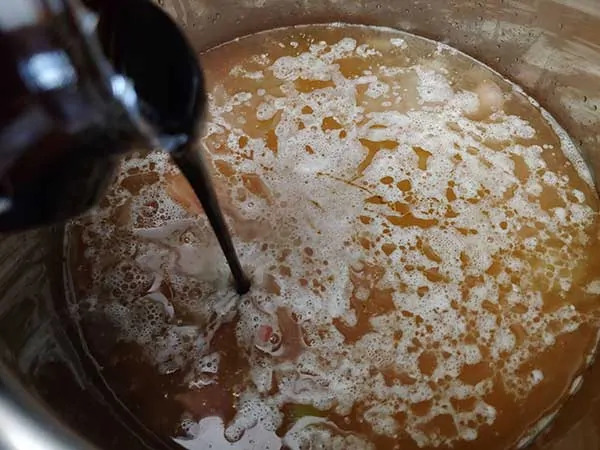 Add beans, stock, maple syrup, molasses, ketchup, brown sugar, Worcestershire sauce, mustard, and pepper. Mix well to combine. Lock lid and cook for 60 minutes at high pressure. 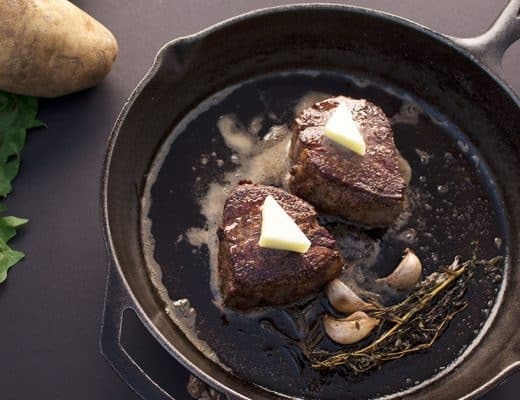 Once cook time is complete, allow pressure to naturally release for at least 15 minutes. Then release remaining pressure and remove lid. Add salt, mix well, and let sit for at least 10 minutes before serving. 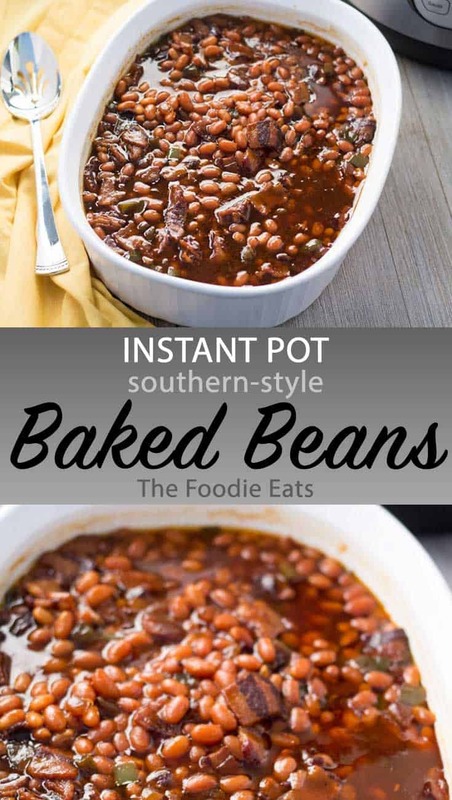 Baked beans are one of my all time favorite BBQ sides, and these look INCREDIBLE. Obviously love love love the pressure cooker-convenience factor as well. Cannot wait to dive into these! Lb and a half of beans and no brown-sugar. 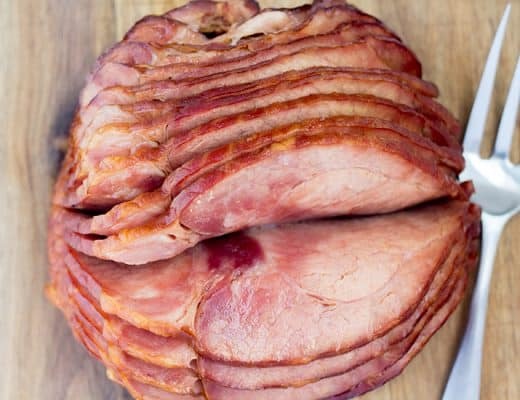 This recipe produced the best baked beans! 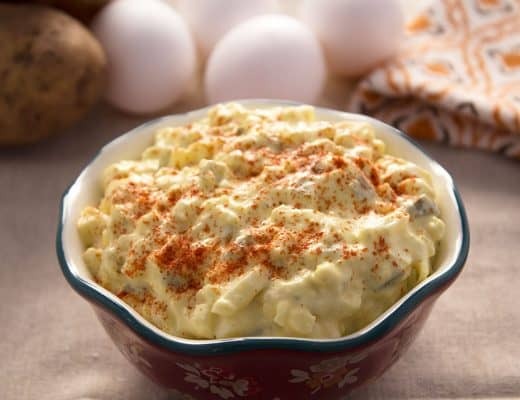 I love the blend of spices and the perfect amount of sweetness! Soaking beans in salt water gives the beans softer skins! There’s actual science behind the technique. Cooks Illustrated explains. I’ve tried it. It works. Hey Anna! Thanks for the tip. I’ve heard that before, but somehow I’ve never tried it. 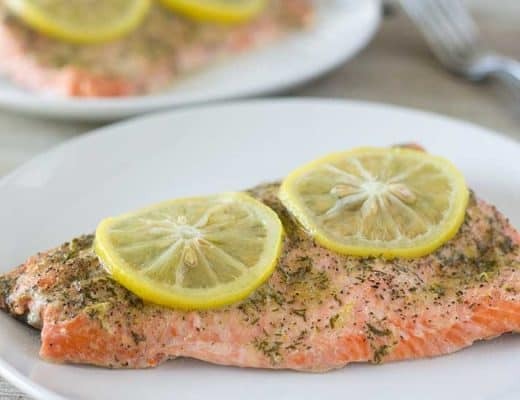 Always looking to become a better cook, so I appreciate the info! I am allergic to nightshade veggies, any ideas on what to substitute the peppers and ketchup for. I would love to have good baked beans again. You can omit both of them and still get great results I’m sure. 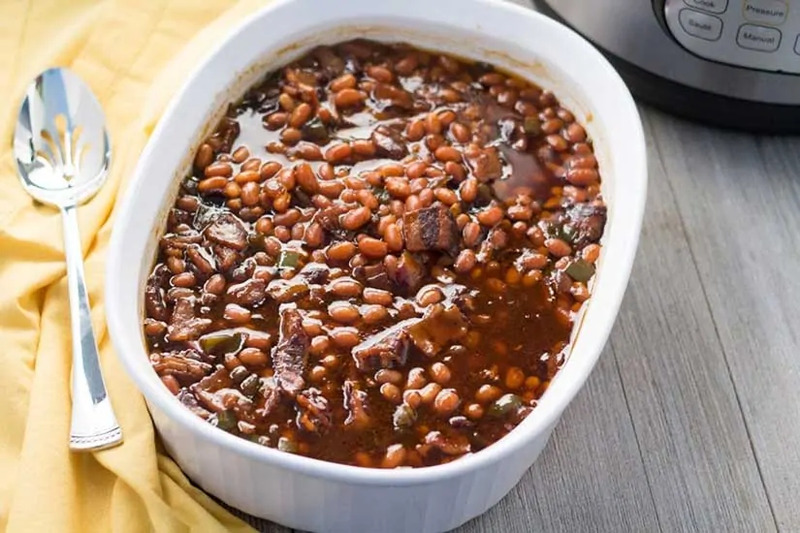 Do you add the soaking from the beans? It says to drain the beans but the picture shows lots of liquid. Sorry, just reread recipe? Chicken stock! Trying to do too much at once.